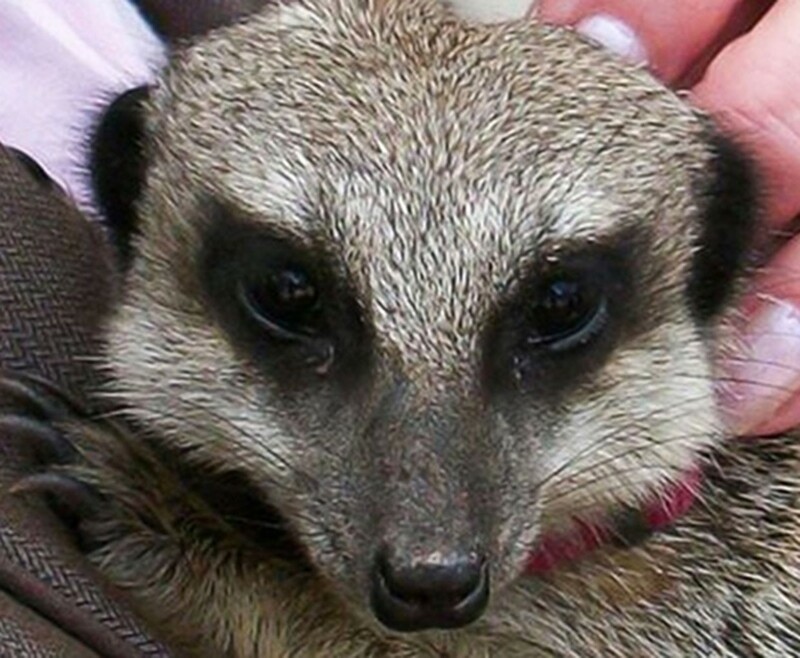 Enjoy a Meet the Meerkats and Lunch for Two in Lincolnshire experience at Ark Wildlife is the ideal choice for any animal lover to enjoy with a friend. Your Meet the Meerkats and Lunch for Two in Lincolnshire will be a day out to you will not forget quickly at Ark Wildlife Park. The inquisitive family of meerkats that call this park home, are very social and friendly animals, with characters that shine through. With the assistance of one of Ark Wildlife Park very experience keepers, you and your companion will enter the enclosure to spend some time with the entertaining family of meerkats and get to know them and their habits. With tasty treats in hand, you will be ready to feed them and once they are fed, they will be your best friend instantly as you enter and they sniff for tasty things to eat. 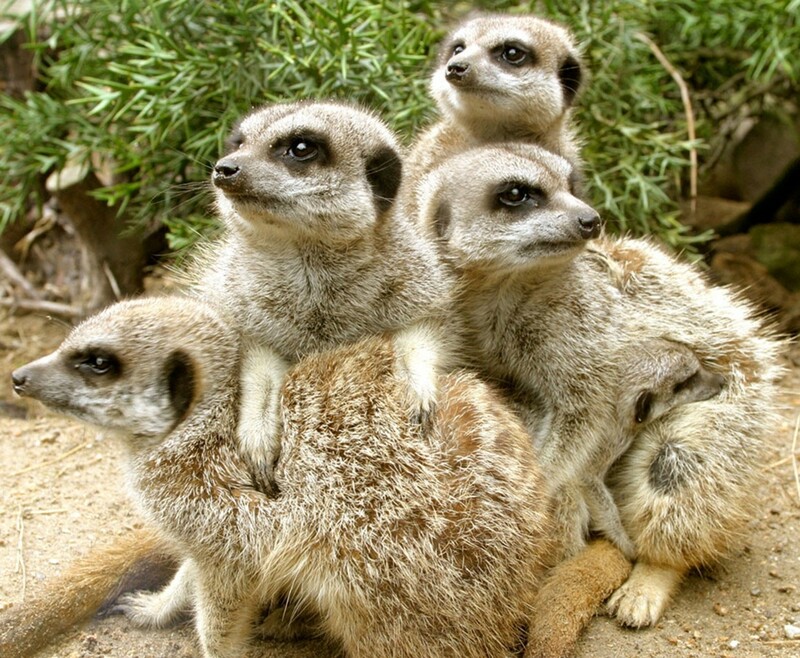 Once all the meerkats are full with the tasty treats you have been feeding them on your Meet the Meerkats and Lunch for Two in Lincolnshire, you can relax while you watch and learn all about them. You can watch how Chilli, Saffron and their play and interact with each other, spending up to 30 minutes with these cheeky mammals and will understand why they are so well loved. 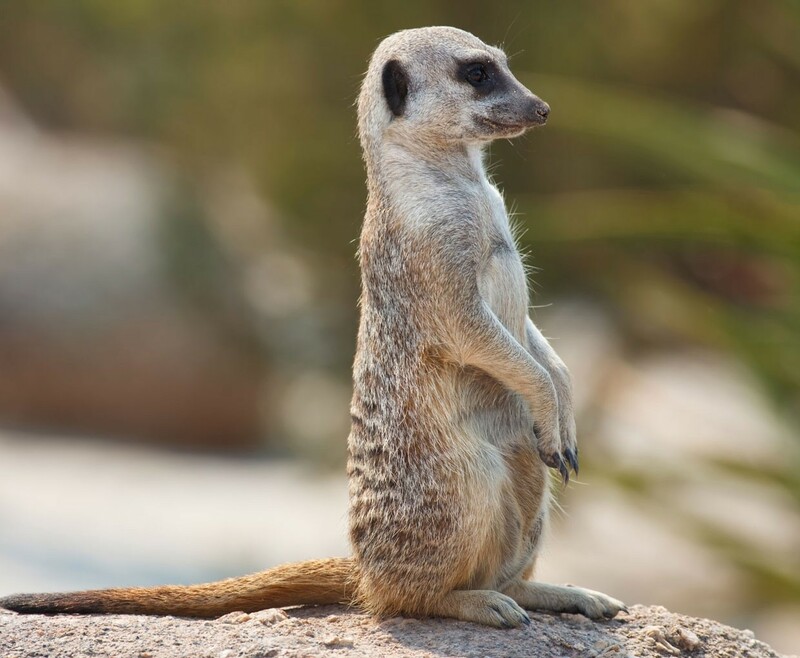 Once all the meerkats are fed and happy, you and your companion will have the chance to have lunch at the parks Café, Kalahari before you explore the rest of the park, with the diverse range of creatures to see and learn about. Ark Wildlife Park which hosts the Meet the Meerkats and Lunch for Two in Lincolnshire have all sorts of animals, from exotic reptiles to beautiful and exotic mammals. You will have the chance for you and your companion to feed the meerkats and spend up to 30 minutes observing them also. You will be able to explore the rest of the park and see all the exotic animals which call Ark Wildlife Park home.